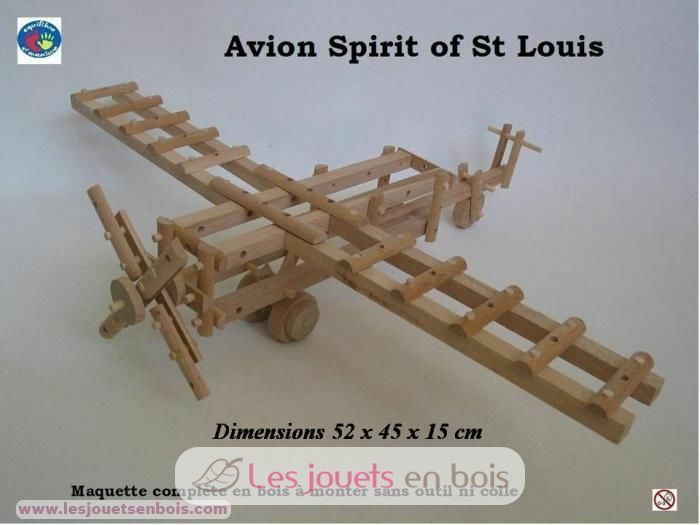 A model Equilibrist d' Avion Spirit of St Louis out of natural wooden! 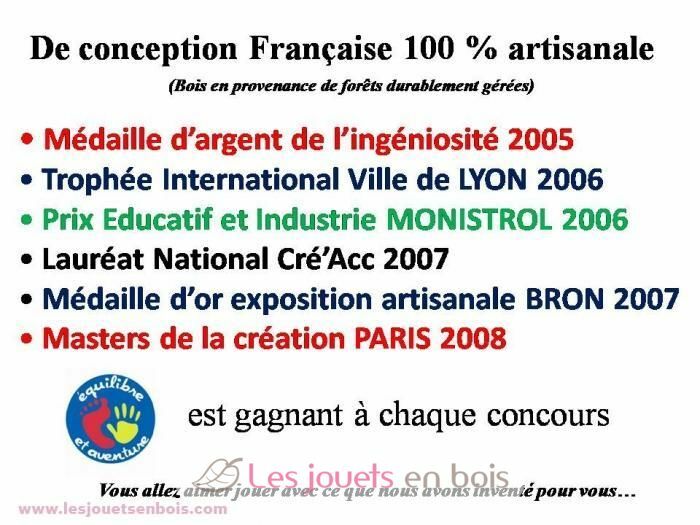 An artisanal play 100% and French who falls under an ecological approach. 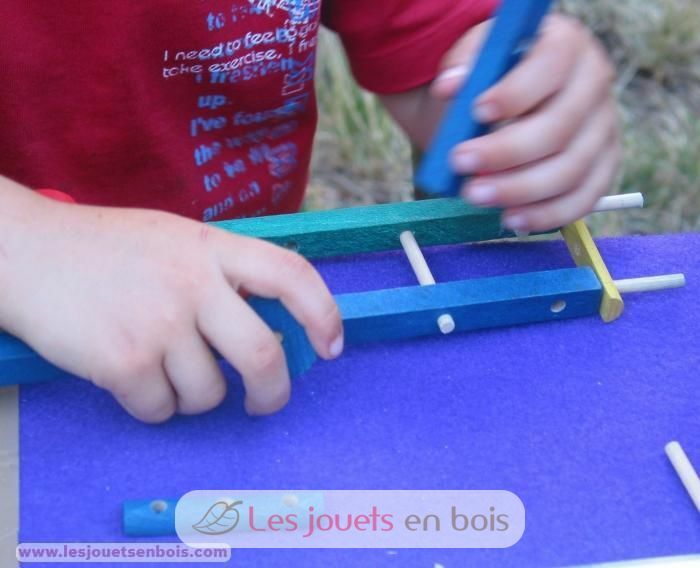 Its wood comes from French forests managed by the ONF. Realized entirely with the hand. Completely new, this building set Equilibrist out of natural wood is single on the ludic and educational market in Europe. Accessible as of 3 years accompanied, it is perfect from 6 to 12 years… to see much more! Without tool, without adhesive, you will adore to build, dismount, go up, create, invent, innovate…! A beautiful Equilibrist model that this Plane Spirit of St Louis out of natural wooden. Manufactured in France by the company Balances and natural.